"Anyway, I think I have something even better." I took a deep breath and let it out. 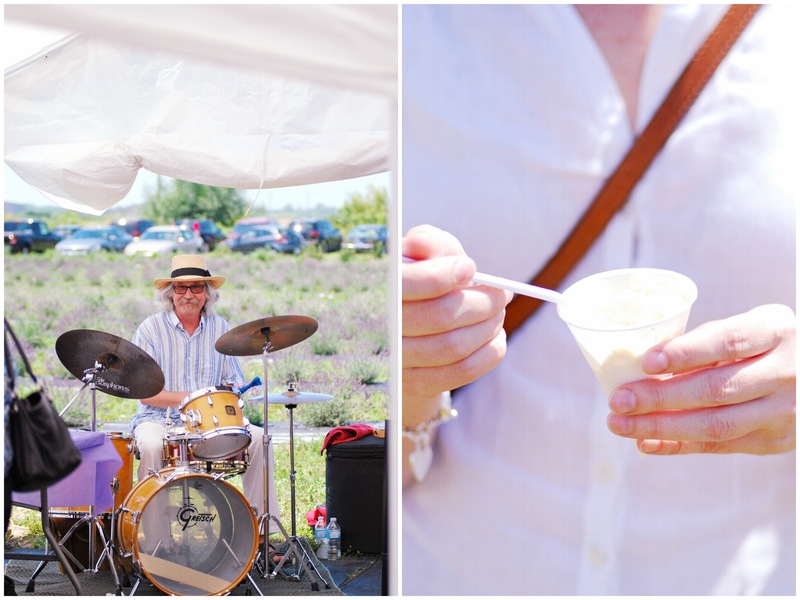 "The Sequim Lavender Festival." "What's a sequim?" Tess asked. "It's the perfect trip for us", I said, "and I know we'd have a blast..."
" I hate that," Tess said. "It's such a rip-off. Especially to go to a place called Squid. They should at least change it to Calamari." ... so I kept talking. "Thirty-five thousand people from all over the world attend the festival, and eight separate lavender farms participate. Buses take you around to tour them all... 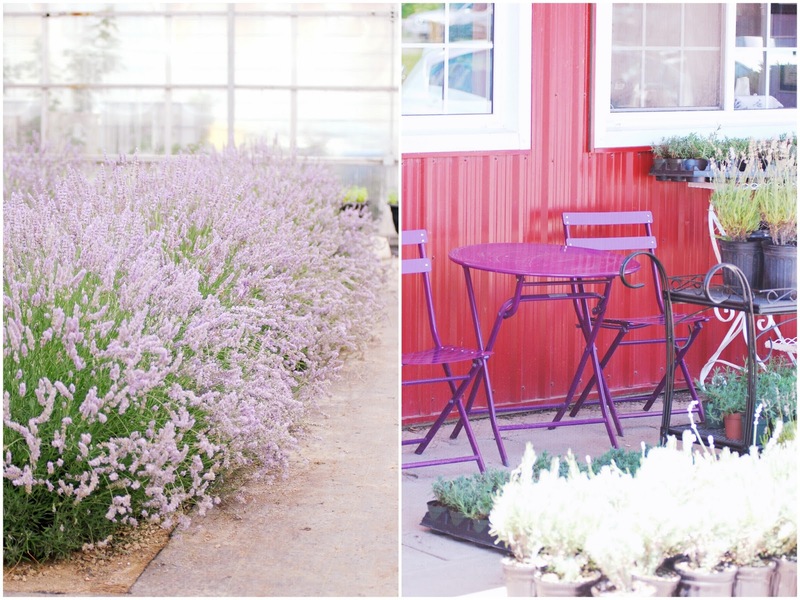 There are different demonstrations at each farm, everything from growing to cultivating to products made with lavender. 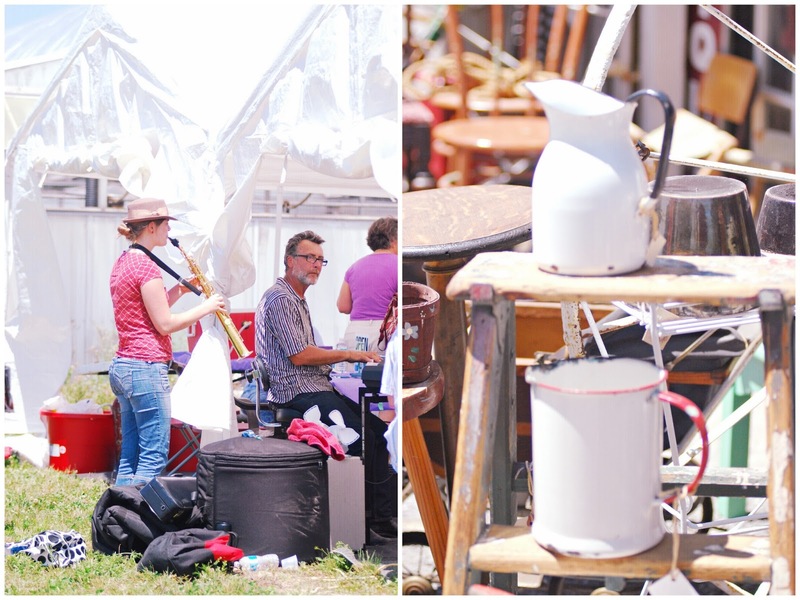 Plus fields and fields of lavender and lots of other things like beekeeping, pottery, and craft demonstrations." "And there's a street fair going on at the same time, with a hundred and fifty craft and lavender booths, plus music, and food..." I close my eyes for a second and try to remember what I'd read last night. "Grilled lavender pepper sausages... sundry tomato lavender barbecued chicken... levered lemon sorbet... white chocolate lavender raspberry cheesecake... honey lavender lemonade... lavender black currant champagne." "Lavender black currant champagne?" Rosie said. I went in for the kill. "Oh, and we can also tour six award-winning artisan wineries while we're there. It's part of the festival." Tess stopped walking. "Wineries?" she said. "Oh, I am so there." "It sounds perfect," Rosie said. "I can't wait." Tess sighed. "But after we go to Sequim, we have to do something about world peace, okay?" Since I read this lovely summer novel "The Wildwater Walking Club" by Claire Cook several summers ago, I have been dreaming of attending the Lavender Festival. Luckily, unlike Noreen (the main character of the book), it didn't take a strategy to persuade my family and friends for a trip to the Niagara Lavender Festival this past weekend. In fact, there wasn't any need for conviction, I had them at "Niagara-on-the-Lake"( one of our family favorite destinations) and "lavender." It wasn't a festival of the caliber of Sequim, but it didn't disappoint at all - still everything I expected, and even more. 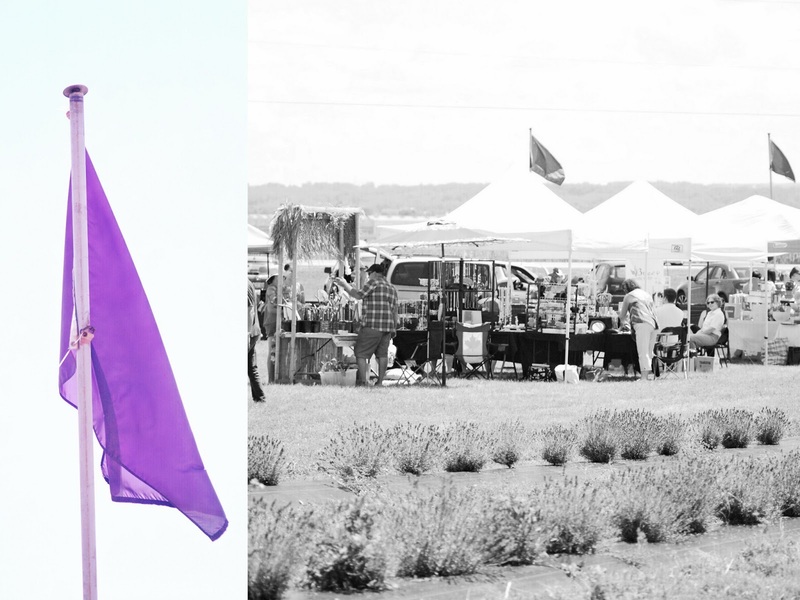 Purple flags were welcoming the guests to the NEOB Lavender , presenting the festival for a third year. Lovely lavender fields filled up the air with a soothing scent. The market area featured vendors and special artisans selling unique lavender creations from lavender scented sachets and pillows to sock monkeys stuffed with lavender. The friendly co-owner Melissa was giving the guests a tour of the greenhouse, explaining the plants they grow, the difference between French and English lavender, details about the distillation process and the product line (the lavender-rosemary shampoo is fantastic and I am not being paid to say this). 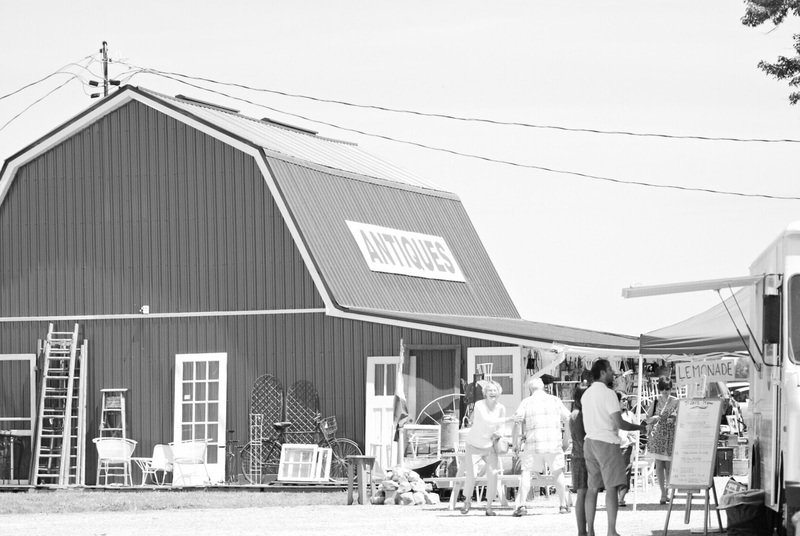 A wonderful antique store was waiting for those who love antiquing. 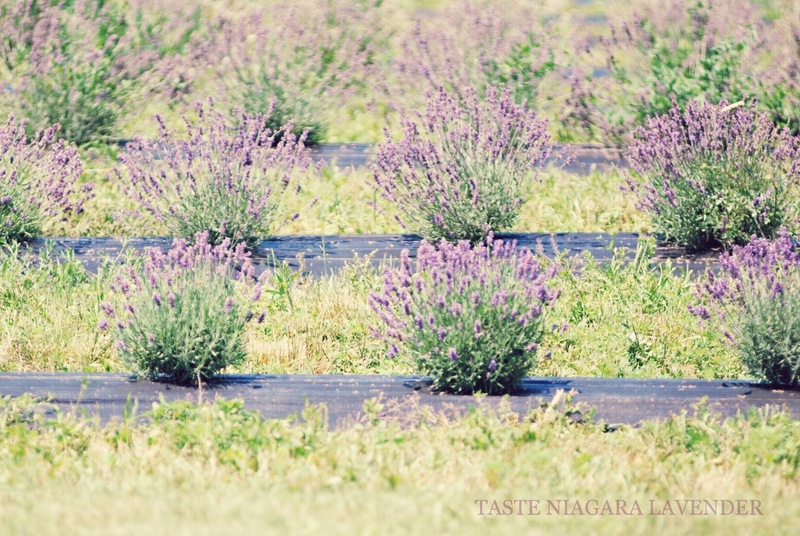 This year, NEOB was giving away 10,000 Niagara Lavender plants as a part of the charity "purple flower program". Thank you to all of you who follow my blog and take time to write kind notes. I love how you opened this with the passage from the book! What lovely pictures...and it sounds like the perfect little festival. Thank you for sharing! I first fell in love with lavender when I just happened to accidentally come across all the lavender fields in bloom in Provence, France. This was 1995 and lavender hadn't hit the big time here in the states yet. I honestly thought I died and went to heaven - it was a spiritual experience, I kid you not. I am so happy for you.....I would love to attend that festival! What a fun fest both in your world and in the novel!!! It reminds me a bit of the Garlic Festival in Gilmore, California; everything from pastries to ICE CREAM, made with this beloved bulb. But lavender holds a sweeter note on all levels, but your photos are priceless. What lovely pictures and what a lovely blog.. I will definitely be back for a visit. I'm one of the newest followers of your blog, and I just want to tell you that I think you're exquisite. Your photography is inspiring me to work on mine, and I love your uplifting thoughts on beautiful things. Keep the good stuff coming! My heart when pitter pat when you mentioned Sequim, Washington! I thought, it's only a few hours from me, we could meet in real life! Loveliness here as always! I like to linger and savor your photos. OMGosh, what an amazing festival! Lavender macarons!!! Such beautiful exquisite photos. Thank you for sharing through your lens. What an amazing day! 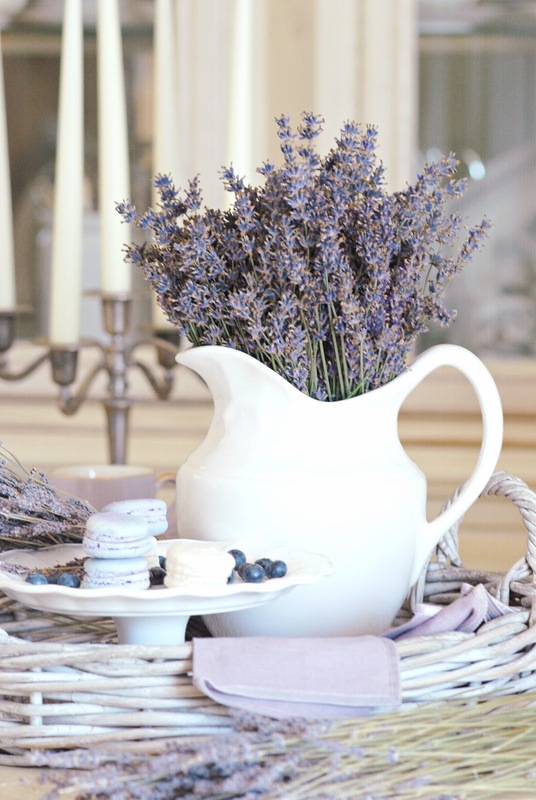 Lovely photos and beautiful lavender... I can almost smell it! I never knew NOTL had a lavender festival! Must remember this for next year. It sounds like an amazing day, Sylvia! Love your gorgeous photos! 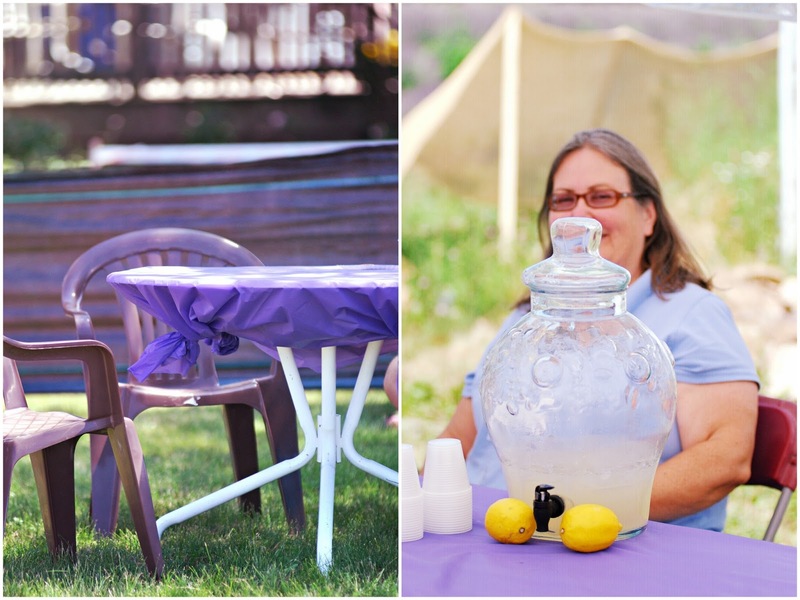 I went to the Lakeside Lavender Festival in Nampa, Idaho last weekend. It was totally worth the three hour drive to get there! 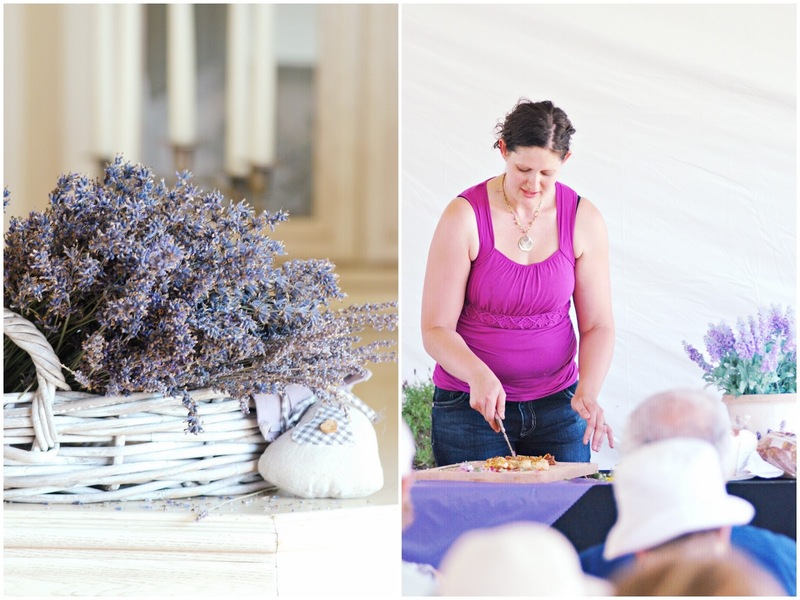 Lovely pictures of the lavender festival in Sequim. We've been there several times, but not during lavender season. I'm really loving lavender too and I did a post of it as well. 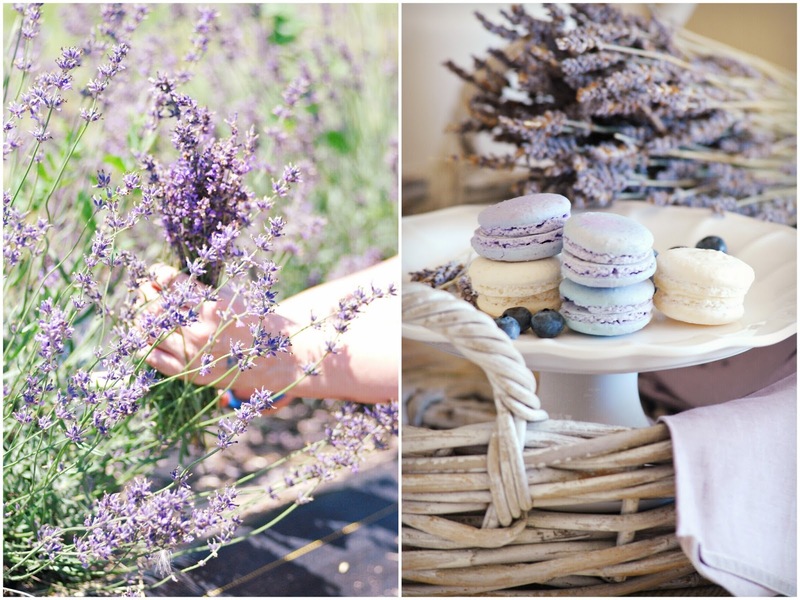 It looks like July is Lavender season in blog land! Visiting from Common Ground and thanks for sharing your lovely photos. Now following! Lavender macaroons, too? It doesn't get any better than this. Your photos are simply lovely. I have never seen a field of lavender but I can certainly imagine one and dream about it. The scent would be divine. Glad you enjoyed your Festival there in Niagara and thnaks for taking me along. I ADORE lavender so thankyou so much for taking me to the fair. 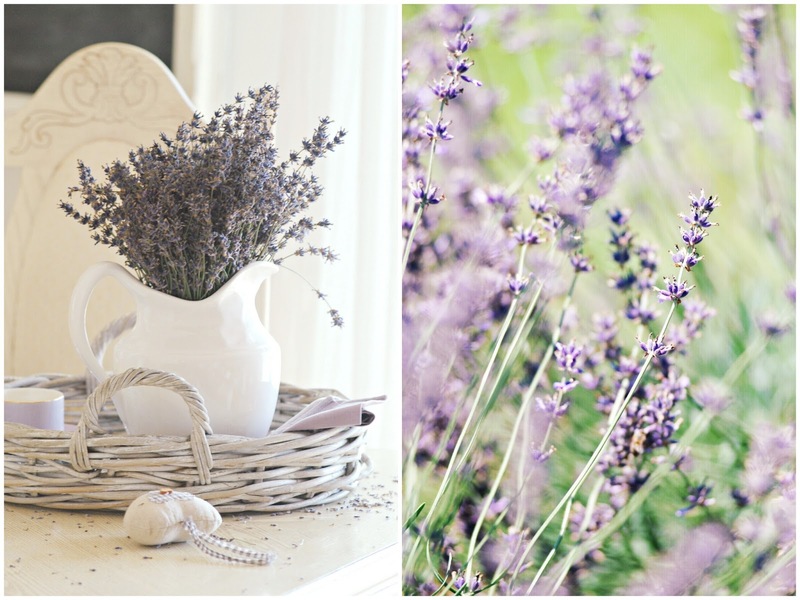 I have several lavender plants in my garden - I adore the perfume. ANd sometimes when they are flowering I add flower heads to the "melting moments" biscuit recipe. Beautiful. Have a wonderful weekend ahead, I am joining you through Oh The Places I've Been. It sounds like so much fun Sylvia! I would attend either festival and love every minute of it :) I'm glad you had a great time. I love all your beautiful photos my friend. Oh, I so love lavander. It's part of my daily living - from shampoo to dishwashing liquid to candle scent! I'd love to go to one of the lavender festival one day. Thanks for telling me about he one in Sequin and NOTL. Your photos are beautiful and calming. I have always wanted to see sunflower fields - now you have me adding lavender fields to my bucket list! Thanks!! That looks like fun, I bet the place was loaded with bees, love all the purple colors! I attended the lavender festival with a friend several years ago in Sequim...well, we actually hit it the evening that it closed, which ended up being fabulous. We talked for a long time with one of the growers and enjoyed driving to the farms without the crowds. I came home with a dozen Royal Velvet plants and this year we have bushels of gorgeous lavender bundles! The Niagra festival looks very similar to Sequim. My husband and I visited Sequim last Summer, after the festival. We purchased 4 beautiful plants (two of culinary quality.) They weathered the winter and have given us bloom after bloom since May! Your images of Niagra are lovely! Thank you for sharing! How I love this post. You find celebration in the things I love and you do what our dear Mary Oliver does: the things that could easily be taken for granted you ELEVATE and put under the eye of your camera lens and show us a different facet of its life. Now that's "Pay[ing] attention, be[ing] astonished and tell[ing] about it." this sounds like a heavenly adventure!! 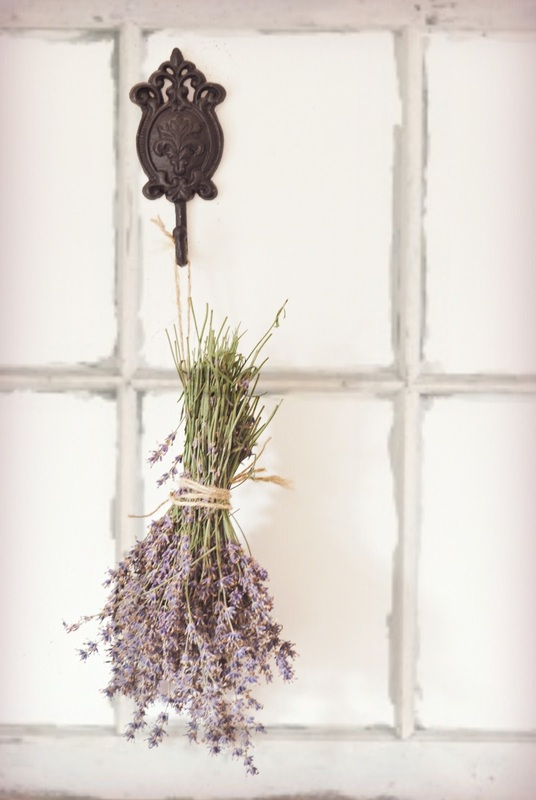 I've always wanted to bake lavender "cookies"! That looks like a wonderful place and way to spend a day. So pretty. It really must smell heavenly there. I lived near Sequim years ago. But, as far as I know they didn't have a lavender festival back then. that you talked about on IG. Riley and is fiction set in France. Oregon before, but not up near Sequim. That sounds like SO MUCH FUN! Thanks for taking us with you. your picture is very nice. I really love it. I want to post your pictures with your URL in my blog.